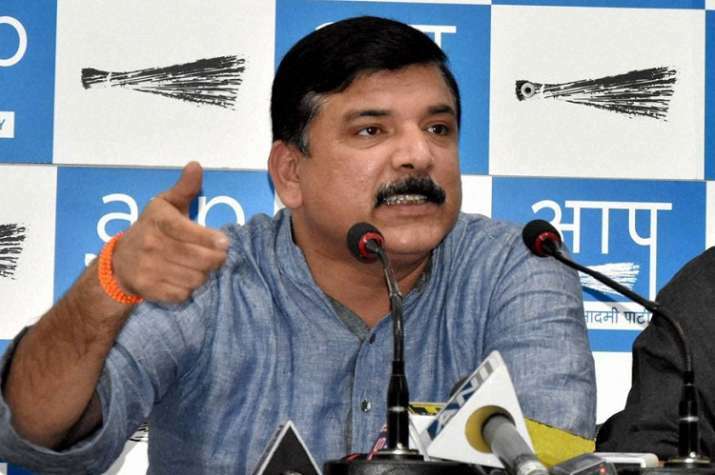 The Aam Aadmi Party (AAP) on Wednesday said the old, tried and tested ballot papers should be used again in the forthcoming Lok Sabha elections. The statement by the party came in view of the latest charges against the electronic voting machines (EVMs) by a hacker in London. Further, the Kejriwal-led party also exhorted all parties to boycott the polls if their demand was not paid heed to.